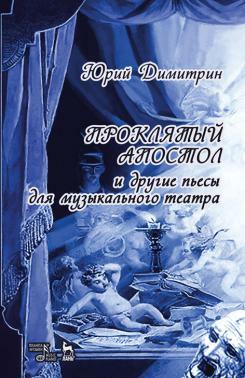 The book offers the reader the complete texts of plays (libretto) for the musical theater by playwright Yuri Dimitrin. Among them there are the librettos of the operas that have been staged already, and those that have been not. There are also librettos of foreign classical operas in Russian versions of the playwright. The book is intended for artists of the genre of musical theater, for students of arts universities and conservatories, for a wide range of admirers of all genres of the music scene.